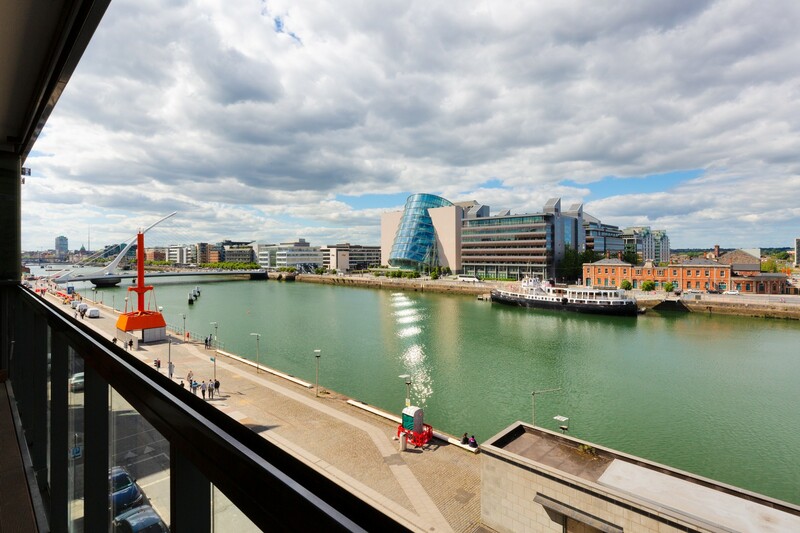 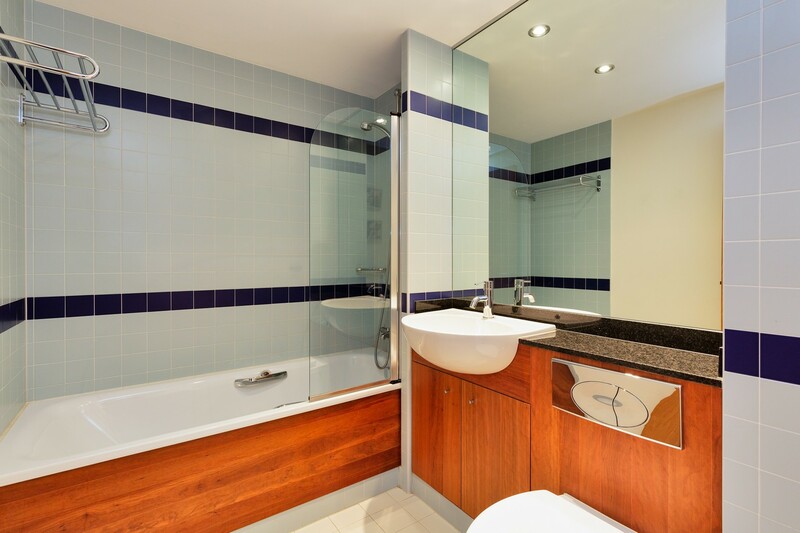 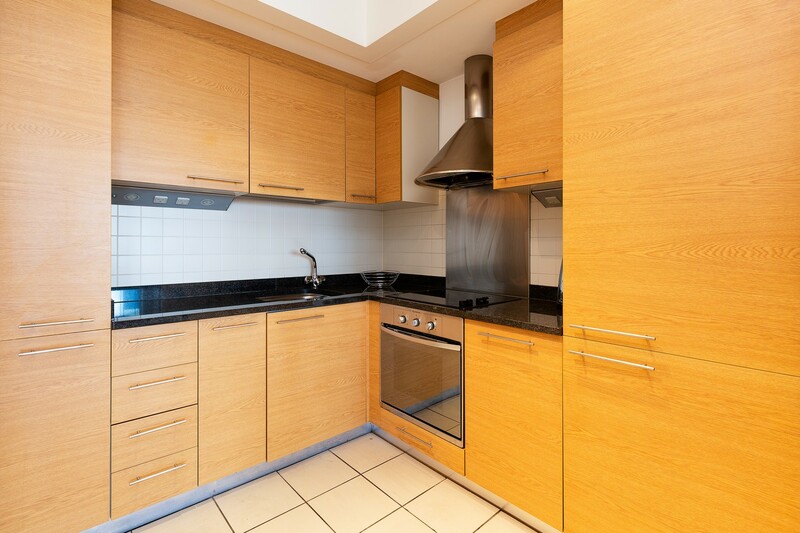 A truly exceptional two bedroom, two bathroom apartment in the heart of Grand Canal Dock with impressive water views from the private terrace. 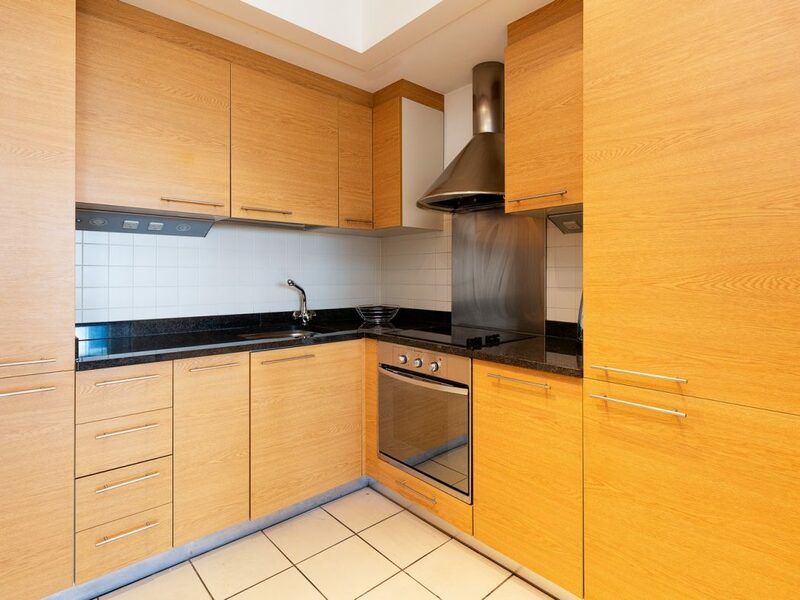 Positioned on the sixth floor of this upmarket development, this spacious and light filled apartment features two terraces, utility room and well-proportioned rooms throughout. 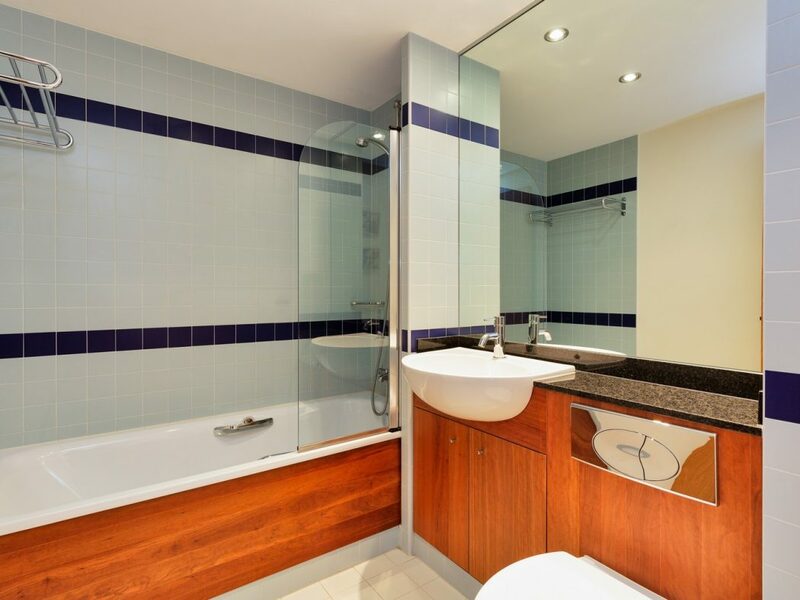 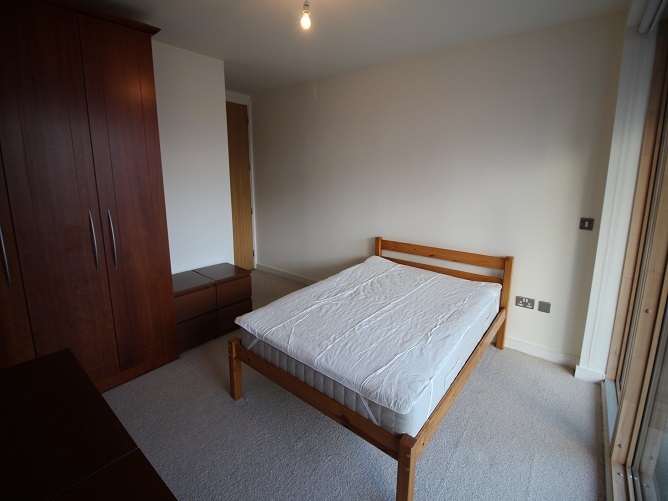 Accommodation comprises entrance hallway with utility room, open plan living/dining area, fully equipped kitchen, two double bedrooms (master en-suite) and a further bathroom. 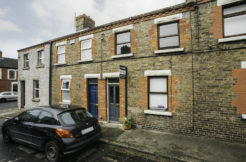 A large terrace off the living room, and a further terrace accessible from the master bedroom complete the accommodation. 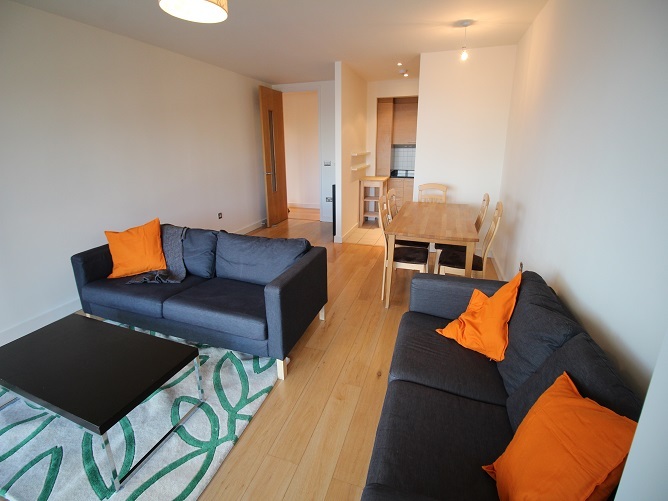 Available from 25th April 2019. 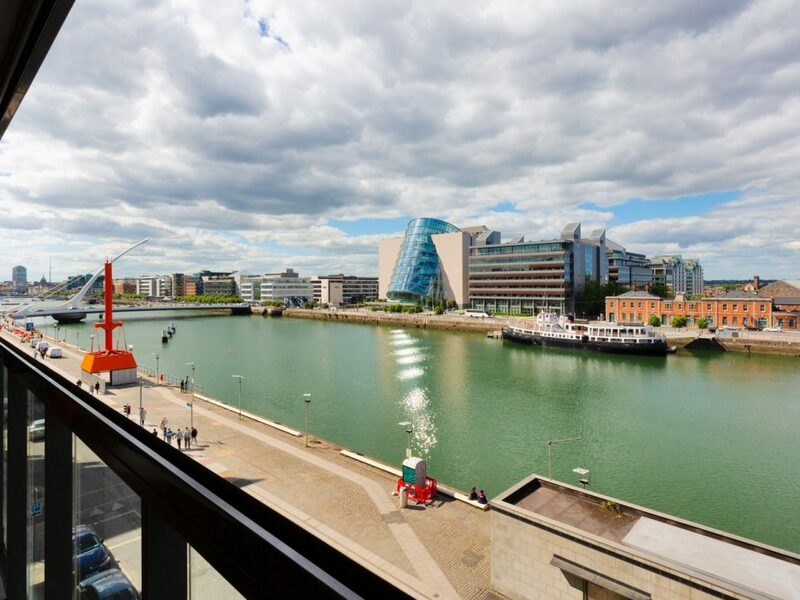 Grand Canal Dock is a vibrant urban quarter with a variety of neighbourhood bistros, cafes and restaurants clustered around the historic city dock. 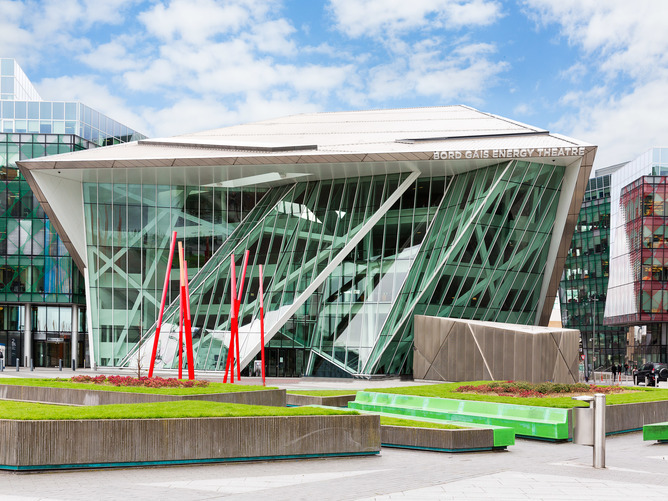 The iconic Bord Gais Energy Theatre and the Marker Hotel face onto the scenic, Martha Schwartz designed waterfront plaza. 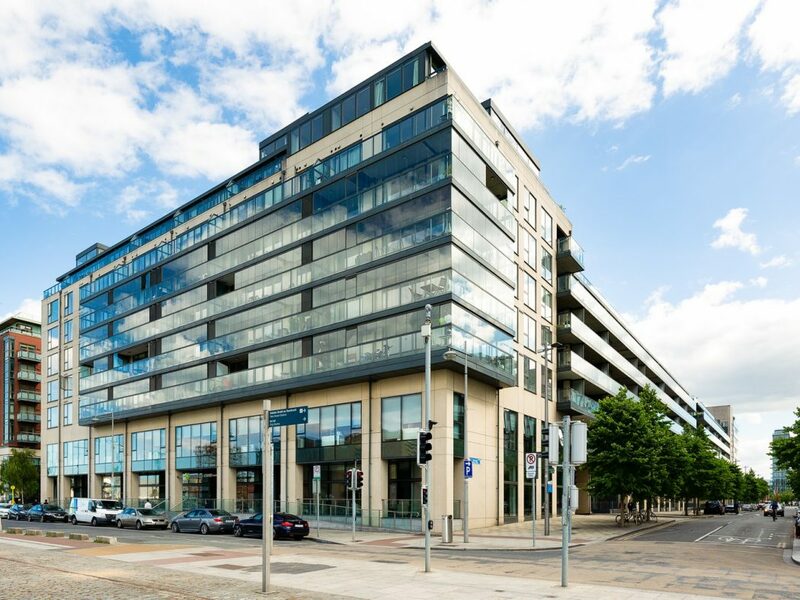 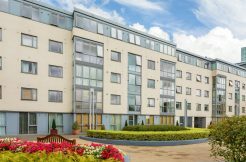 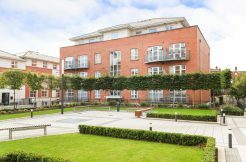 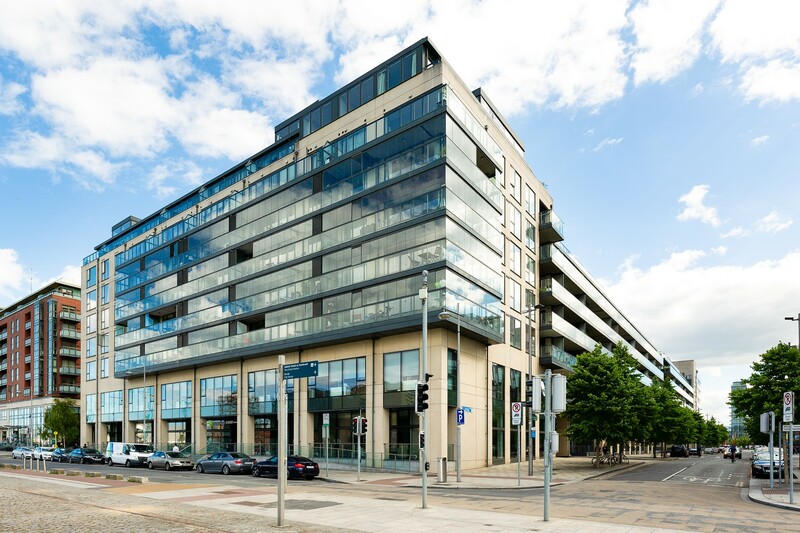 St Stephens Green, Ballsbridge, the IFSC and Sandymount are all within walking distance while the DART at Grand Canal provides easy access to the city centre and beyond.